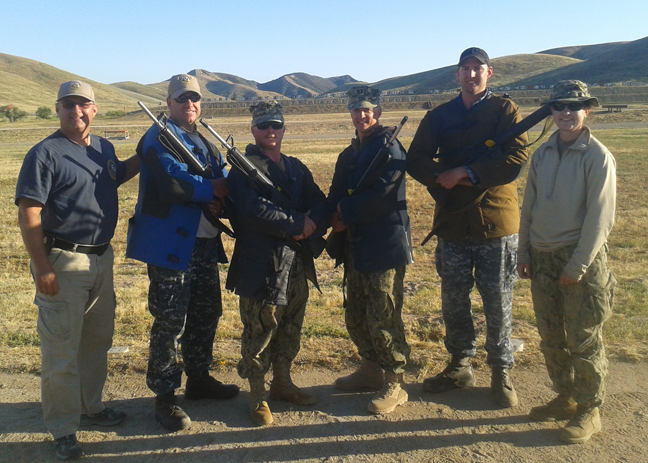 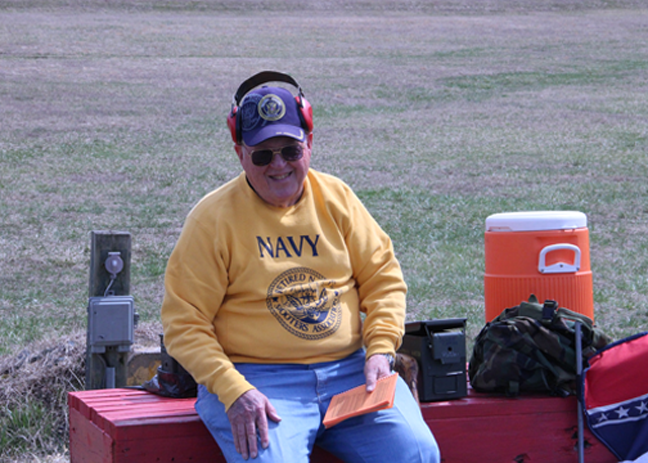 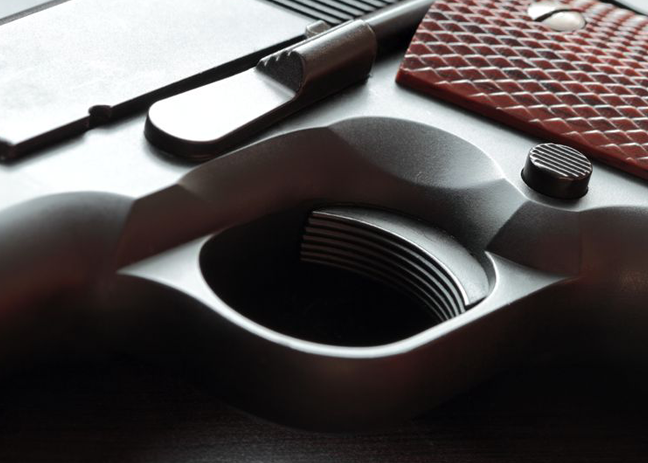 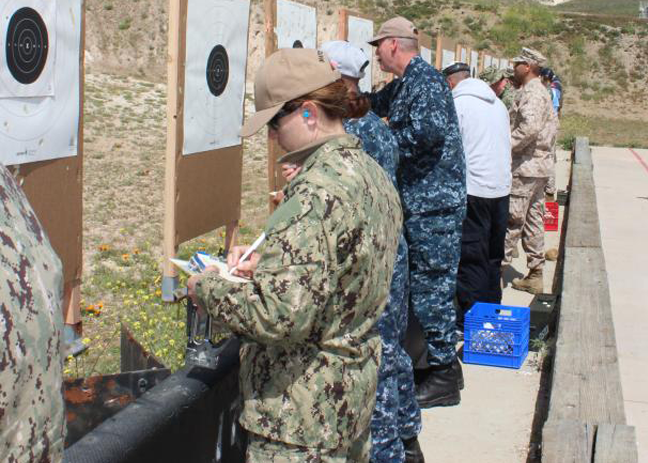 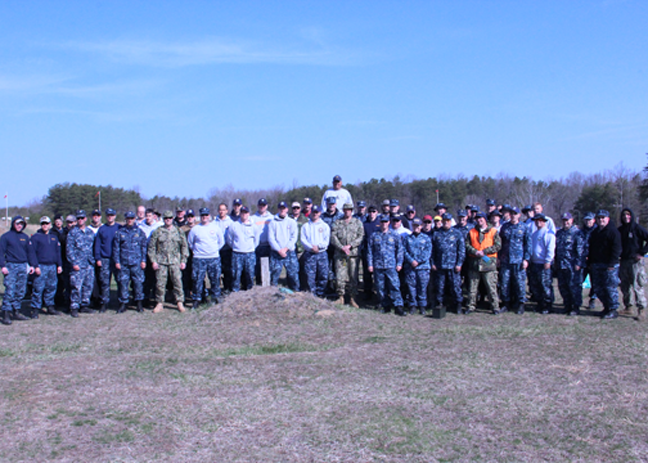 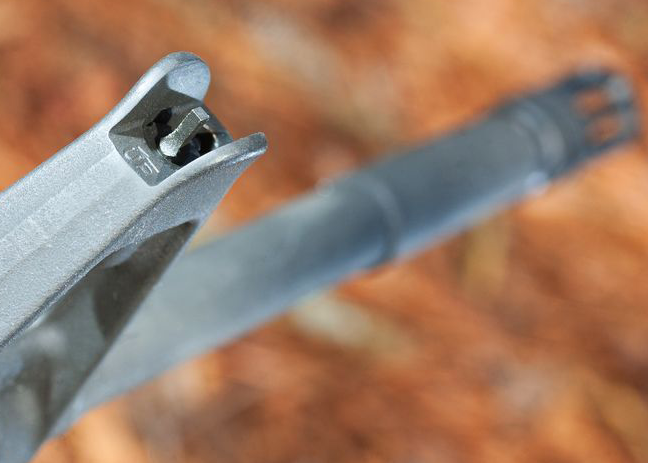 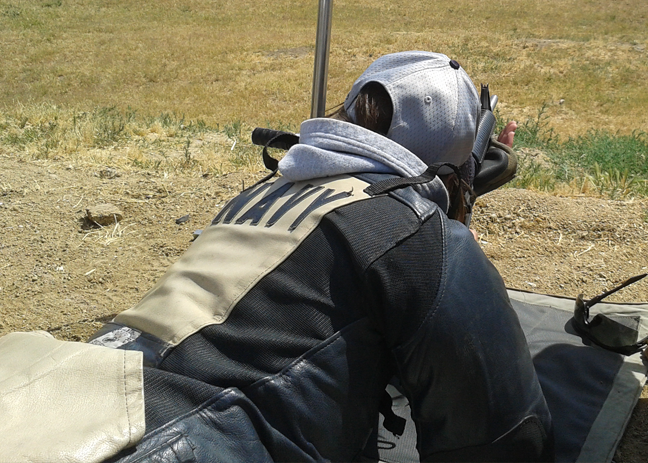 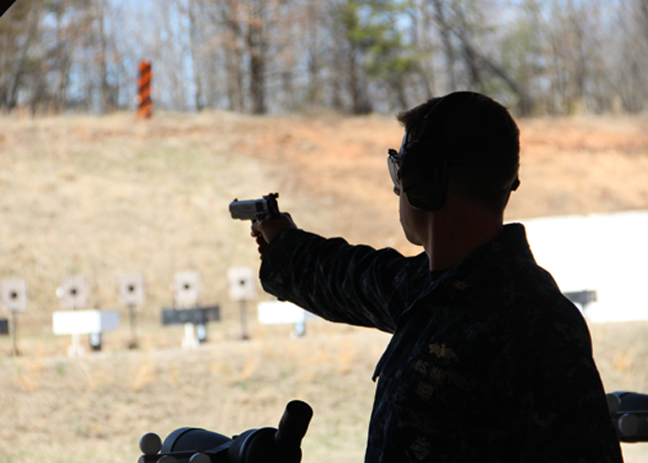 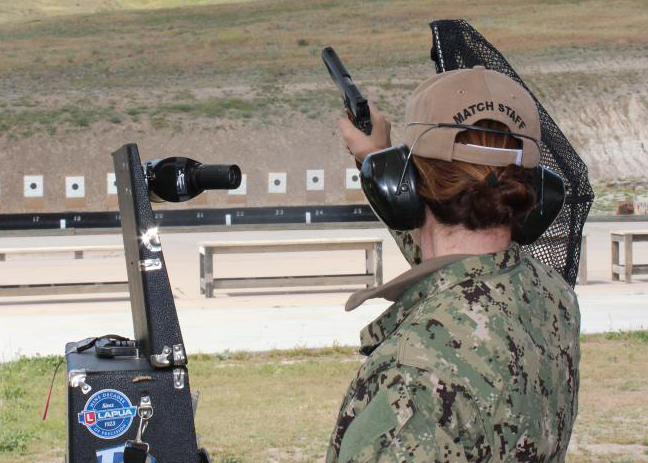 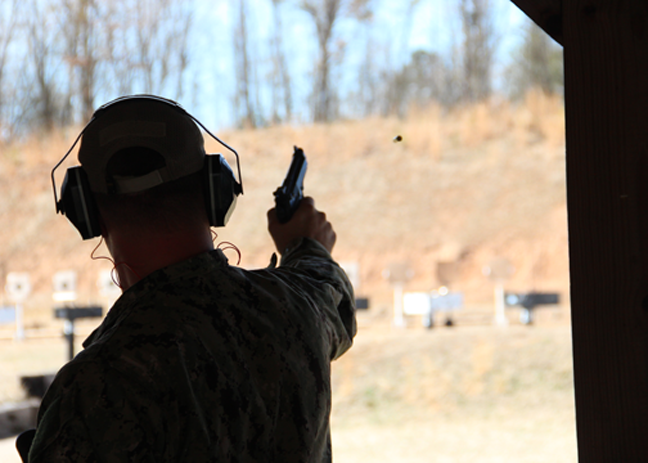 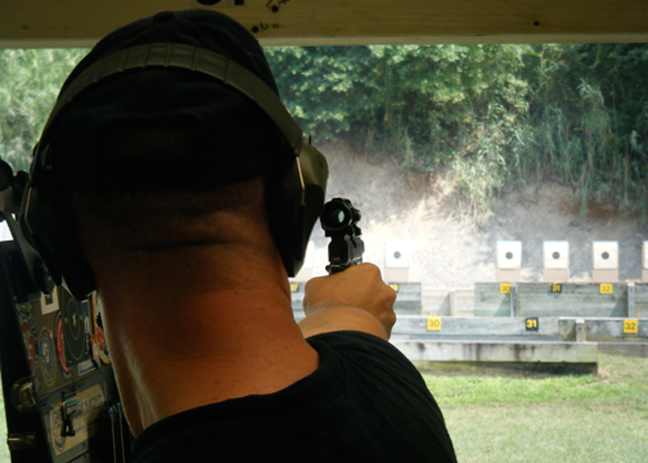 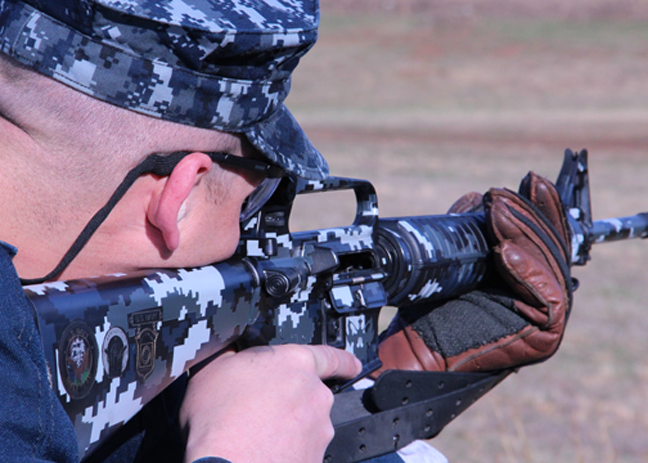 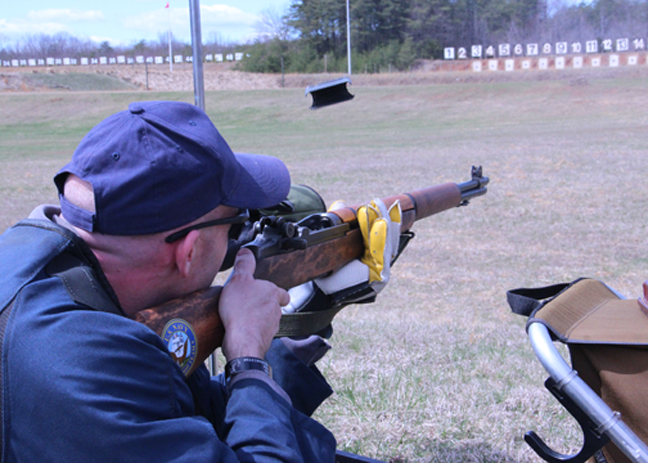 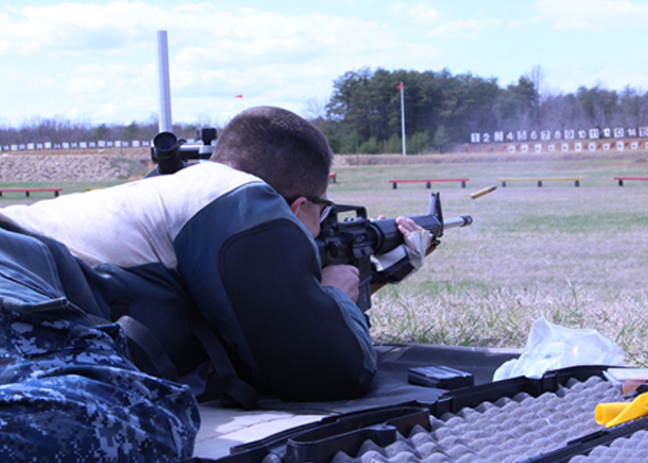 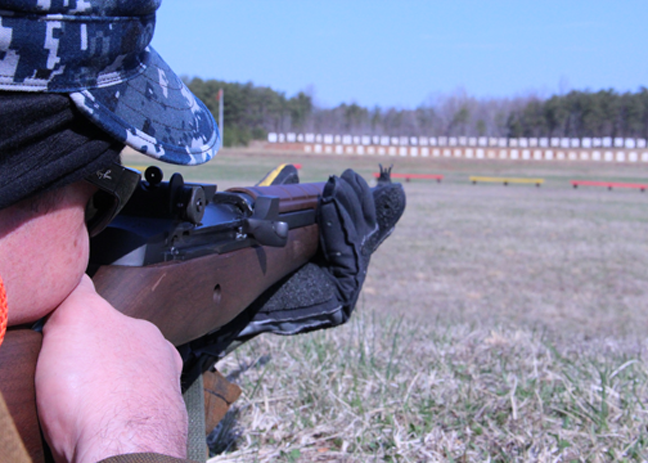 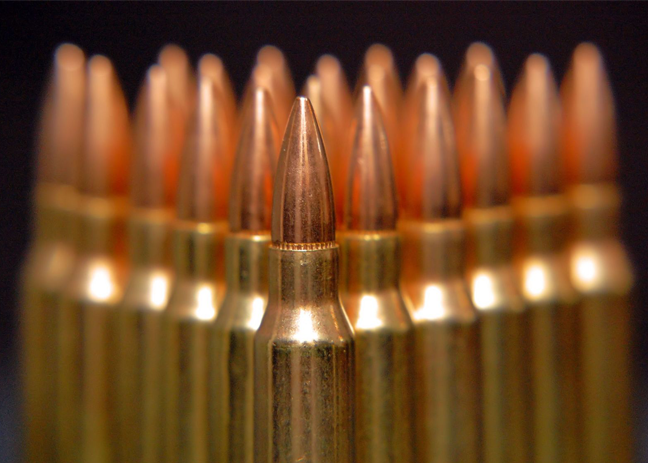 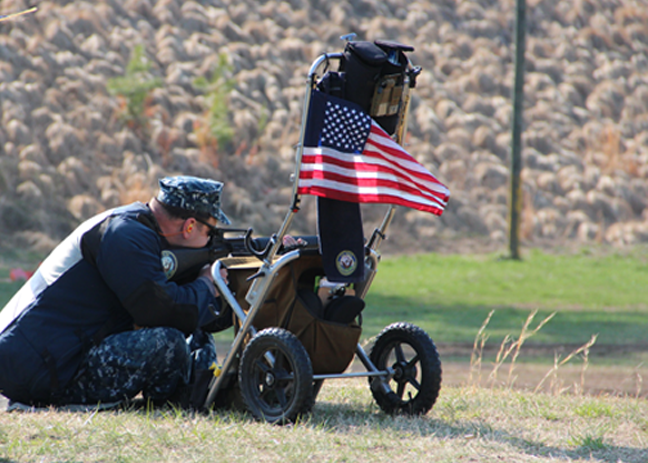 The mission of the United States Navy Marksmanship Team is to train sailors in marksmanship and small arms safety, while implementing Navy innovations in small arms technologies. 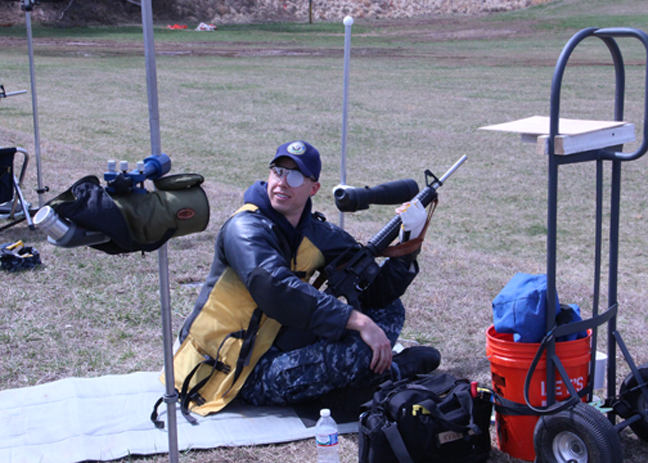 We proudly represent the Navy in inter service and national competitions. 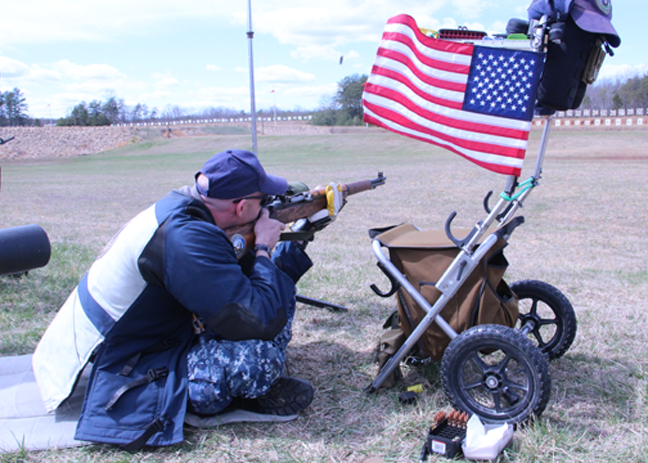 (4/19/2019): RNSA is looking for match records, see list of specific years here. 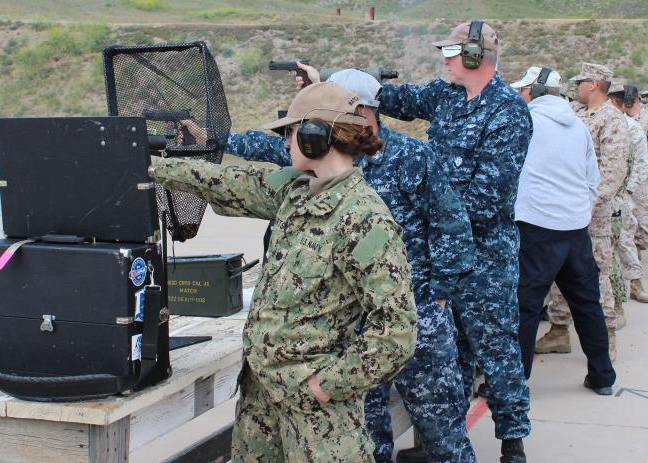 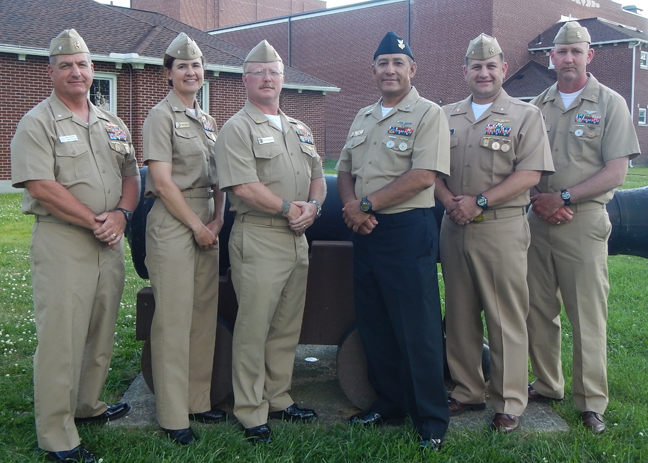 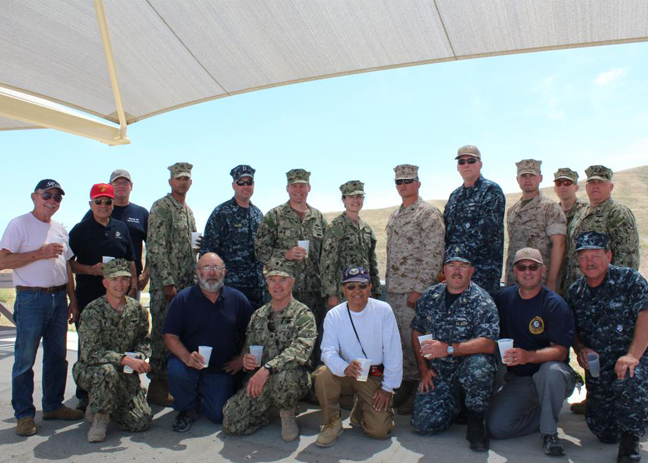 (3/7/2019): Navy Shooters Reunion to be held in Rapid City, South Dakota, 28-31 August 2019. 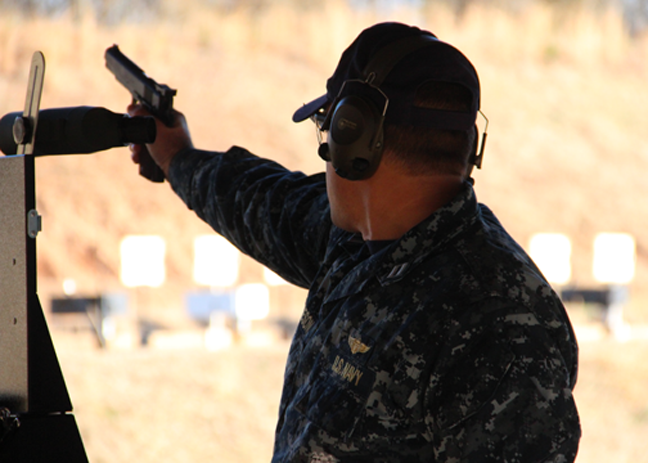 All current and former Navy shooters and associated support personnel are invited. 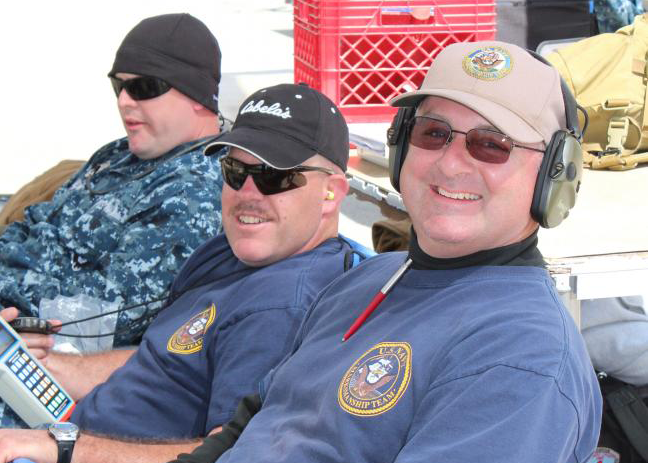 See http://usnmt.org/event/2019-navy-shooters-reunion/ for more information and registration.